(Seychelles News Agency) - The aquaculture sector will be back in Seychelles starting in August with the completion of a new mariculture facility at Providence -- an industrial zone -- on the eastern coast of the main island of Mahe. 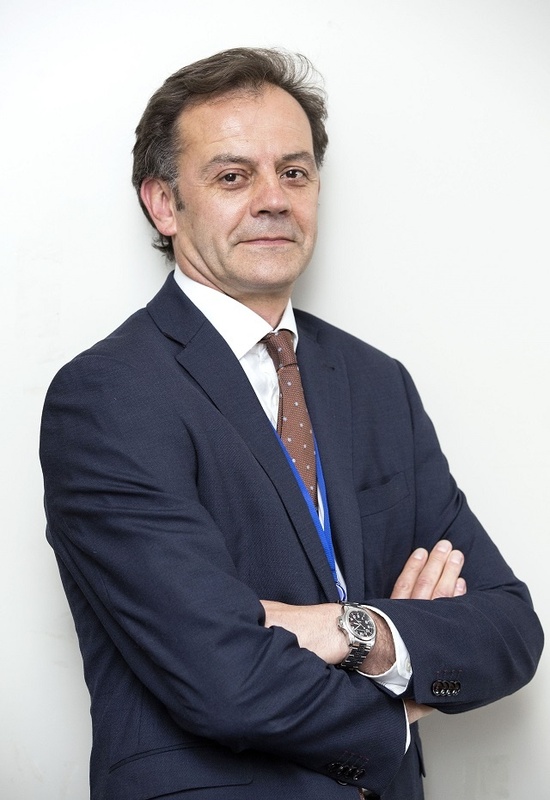 SNA spoke with Manuel Barange, the director of fisheries and aquaculture at the Food and Agriculture Organisation, to hear what he thinks Seychelles will gain from the facility. Barange was participating in the ‘Financing Sustainable and Climate-Resilient Ocean Economies in Africa’ conference held in Seychelles on February 22 and 23. SNA: Is the FAO advocating for developing small island nations to venture into aquaculture? MB: FAO has three objectives - to end poverty, to reduce hunger and to maintain resources to a sustainable level. In order to feed the world, we need to look at all opportunities and all challenges. Aquaculture has been the fastest food production system in the world for the last five decades. The growth has been phenomenal, at times reaching ten percent per year in many countries. That has allowed us to consume 20 kg of fish per person per year. Without aquaculture, we wouldn't be able to reach more than ten kg. One has to look at aquaculture and the future of it when looking at opportunities in terms of food and economic development, and livelihood. So in that perspective, FAO advocates aquaculture as any other agricultural system, but it has to be done properly and there are many challenges to aquaculture. SNA: Can it be an alternative solution especially for small developing states? MB: Some countries need to consider very carefully what are the implications and the challenges and the trade-offs they have to make in order to develop aquaculture successfully. Four or five decades ago, people were looking at aquaculture as something that could never work. They never saw it as an opportunity. They saw it as something that people could do in their garden but it couldn't be financially viable. It has now been proven that it is not only viable but it is a significant alternative in terms of protein production for the food of the future. I think that countries need to consider that especially countries that import a lot of their food such as Seychelles. SNA: What are the negative impacts and benefits that aquaculture can bring? MB: Aquaculture is part of the agricultural sector and any agricultural sector has impacts - you do not produce food without creating an impact. It is all about managing those impacts. When it comes to aquaculture, there are essentially five issues that one needs to consider. The first one is feed. One has to have access to the feed which up to now, most of it come from wild fisheries. You need to consider if there enough supply of that? Can one afford it? What are the implications for the caption fisheries? The second is the access to the fingerlings. Very often certain countries or companies develop aquaculture without realising that they need a continuous flow of fingerlings year after year. The third one is finance. You need to continue financing and investing in the system. In many countries aquaculture starts but then there is disinvestment and it fails. The fourth one is about disease. Intense aquaculture can bring about problems in terms of disease because, like any process that involves putting animal close together in high numbers, it can generate and transfer disease. That has implications that need to be managed. The fifth one, which is perhaps the most important for Seychelles, is the issue of space. If you build an aquaculture or mariculture facility you have to block that space for that and so you have to consider what is it that you want not doing as a result of it? Maybe for a country with such incredible tourist facilities and industry whether you can afford and what are you leaving behind if you set up an aquaculture farm. 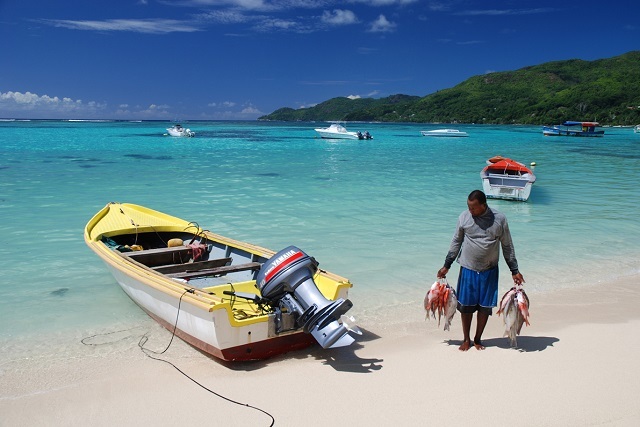 SNA: Seychelles is a popular tourism destination, so can aquaculture and tourism coexist? MB: I think they can coexist very easily. I don’t think that there is a problem per say because aquaculture is a huge sector and you can have it on land, in the sea, close to the shore or further away from the shore. You can set it up in a way that minimises the impact on your other industries. It is not a problem at all, for example, to put some cages a few hundred metres from the shore that doesn't affect tourism. In fact, it is an attraction and some countries such as Norway have tourists visiting the facilities. When it comes to aquaculture on land that can be more of an issue because you need to block an area where you can actually have a hotel or village. That has to be considered. SNA: Some boat owners are concerned that they are going to lose out when the mariculture project start, is that really the case? MB: I don't see why they would lose out. In terms of production, I don’t see how they would lose out. Picking up fingerlings does not eliminate all the fingerlings in the sea and does not necessarily affect the production overall, so I don’t see that as an issue. If the cage is very successful and there are a lot of fish being brought ashore, then it could have an impact on the price in the sense that it might actually go down because the supply exceeds the demand. Fish is very well sought everywhere in the world and with a growth in production, export is another opportunity. I don't see why this could be a problem. SNA: What are the pros and cons of aquaculture on land and those done at sea otherwise known as mariculture? MB: It depends what you are looking for. The efficiency of the mariculture system is normally a bit less because on land, where you have a control pond, you put feed and you know that that feed stays with the pond. In the sea, the feed it can be pushed by the waves and currents, so it can be less efficient. You have to control the feeding system more so that you do not end up polluting a large area with additional nutrients. On the other hand, you have the nutrients that come from the sea. At sea, you can have problems at times with sea lice which are natural parasites that can create a problem. On land, you do not have that problem and if you have it, you can quickly get rid of it because you have a controlled system. Mariculture has less impact visually and in terms of space, there are fewer competitions. 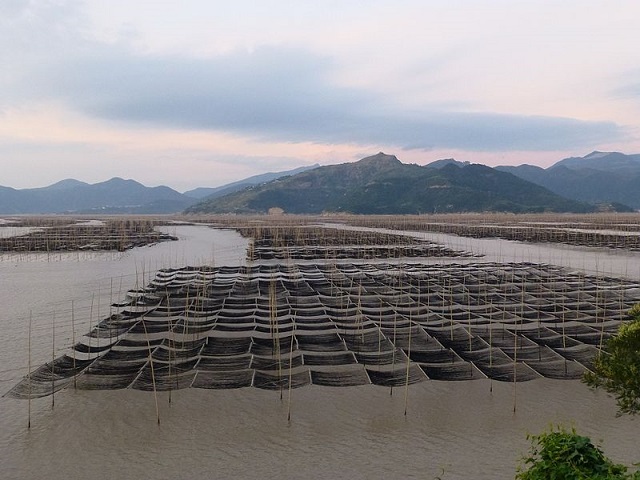 SNA: Are the countries implementing mariculture projects succeeding or failing? MB: I wouldn't talk about countries that have failed. I will talk about countries that have succeeded - China, Vietnam, Bangladesh and Thailand - these are countries that really have a very intense development and they are succeeding tremendously. They are really the creators of the bloom in aquaculture. The failures are not so much national failures as they are individual failures. There were individuals that have set up facilities that have not succeeded. Mostly the lack of success is due to the three f's that I have mentioned before - your feed, fingerlings and finance. One of these three has failed. The other option for failure comes when there isn’t sufficient understanding of the value chain of the product. They might have the three f’s in place, but then when they reap those fish and are ready to sell, they have not actually thought the value chain through - who is going to buy, where is it going to, do they have refrigeration, transports and markets. Those are the issues. SNA: What are the precautions that Seychelles might have to take to ensure that the project is successful? MB: Seychelles already has very good markets and has the value chain well thought through because it is already set up for the capture fisheries. Finance probably is not an issue either because again there is the tuna capture industry which is very finance intensive. The fingerlings and the feed can be maintained. I think that the one thing that I would pay more attention to is exactly locating where to put the cages. You have to put it in places where you do not have a strong current that can push the feed away very quickly or that will put stress on the fish. You have to look at the health of the fish that is going to be in the cages. From that perspective, I would say to be careful about the selection of sites and looking at space selection.